We have marked a distinct position in the domain by manufacturing and supplying the finest quality PU Labels and PU Patch. These labels are widely used for brand promotion in the corporate sector. Our offered labels are manufactured by using premium quality material and cutting-edge technology. These are highly admired in the global market due to their visibility, durability, varied color contrasts and waterproof nature, good sticking gum. 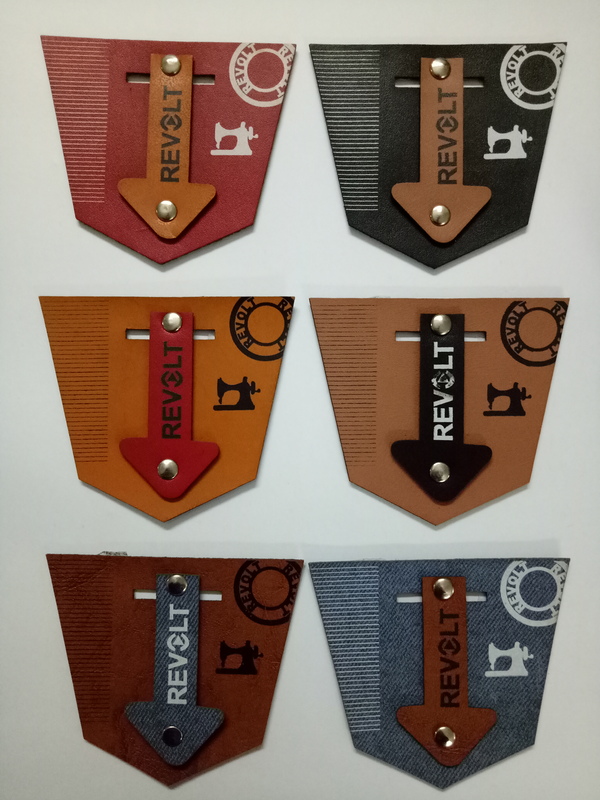 These labels are available in different sizes, shapes and designs and can also be customized as per the specifications given by our respected clients.